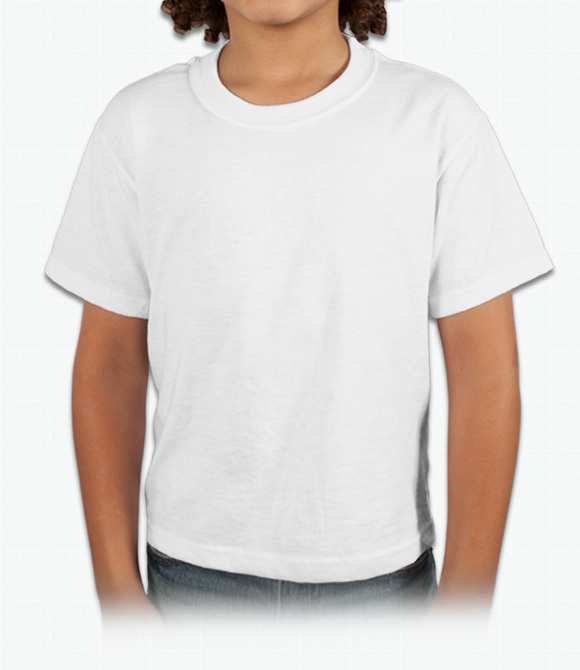 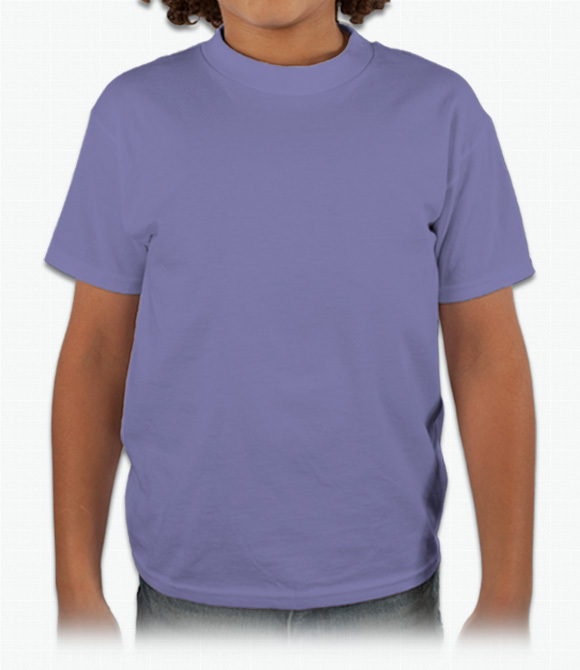 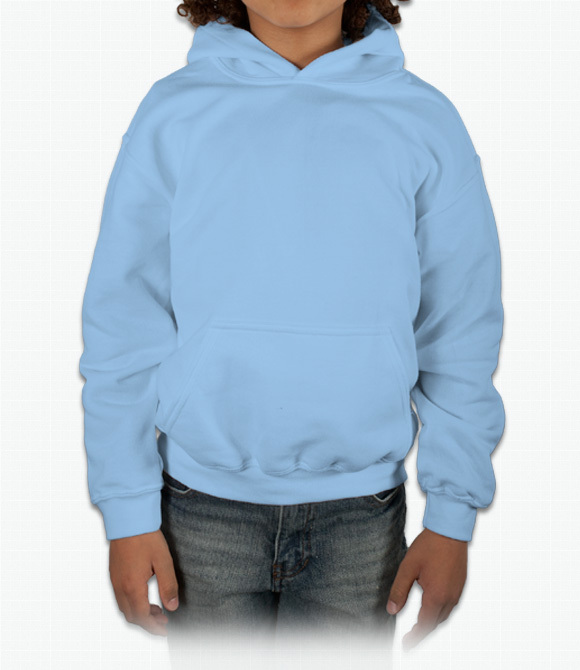 Custom Boys Shirts - Design Your Boys Shirts - Free Shipping! 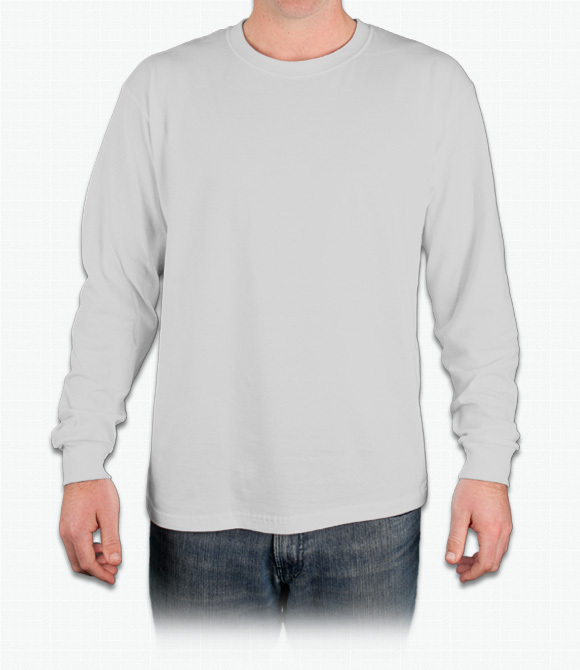 Cotton-polyester blend makes for a durable T.
Generous fit cotton-polyester blend in a crew neck. 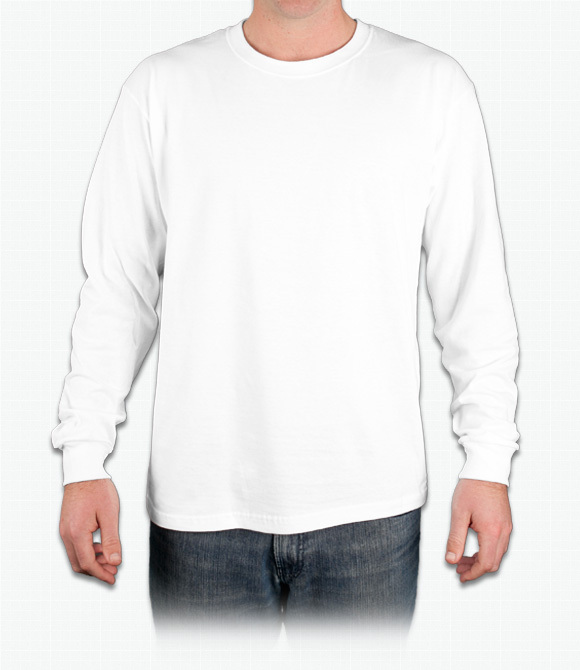 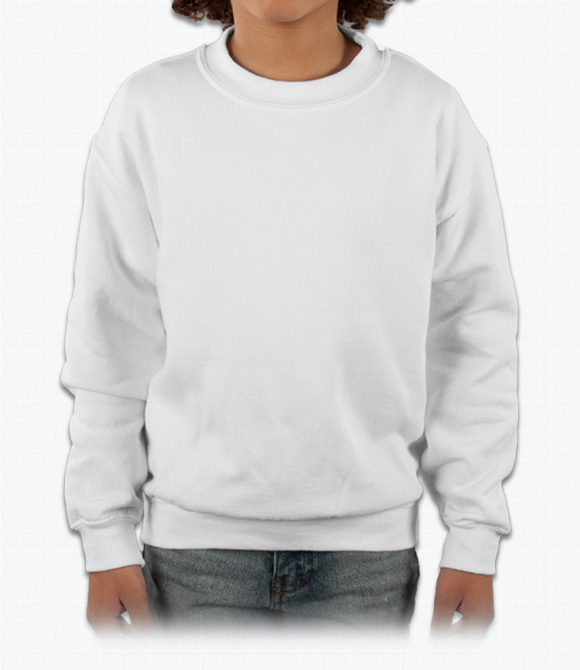 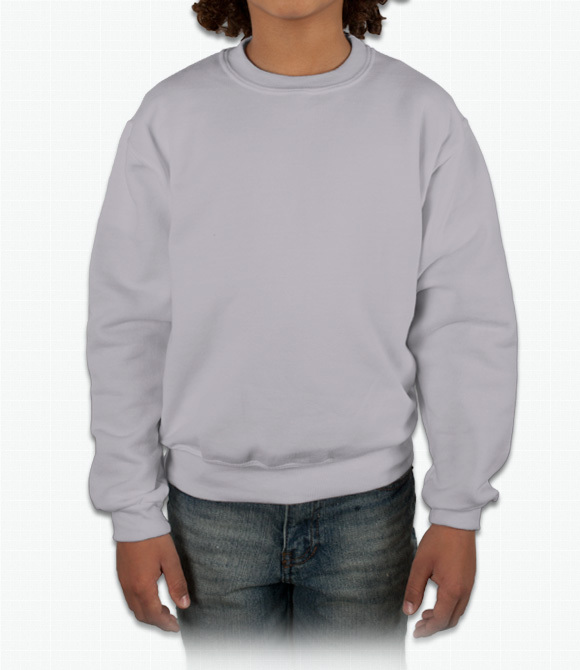 Crewneck cotton-polyester blend lined with fleece. 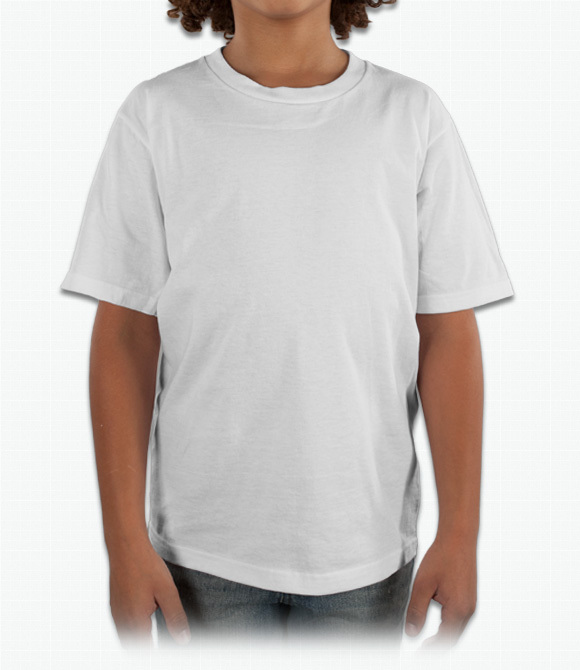 Custom youth t-shirts are an ideal way for children to have customized apparel at low prices while maintaining quality and comfort. 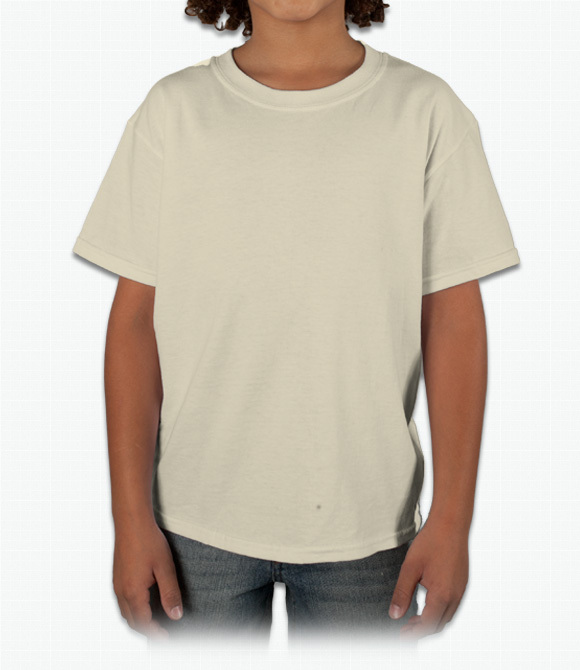 We offer custom shirts in both boys' and girls' styles, allowing you to design exactly the type of shirt you want. 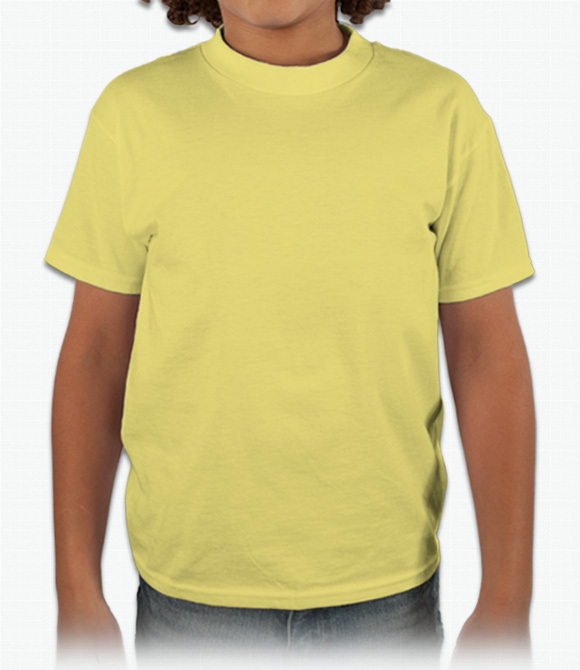 Whether you need youth t-shirts for a team, school, or other organization, ooShirts has you covered.